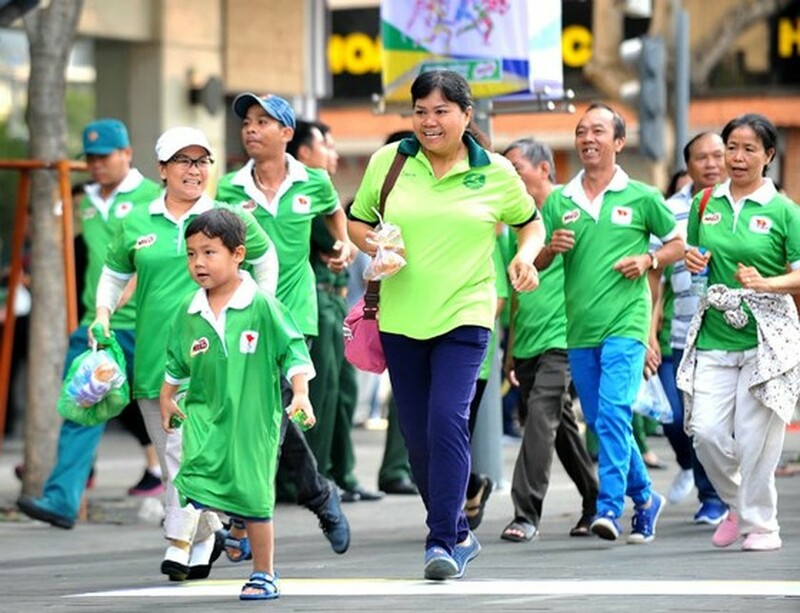 More than 6,000 people joined the Olympic Run Day for Public Health 2018 in Ho Chi Minh City on March 25. 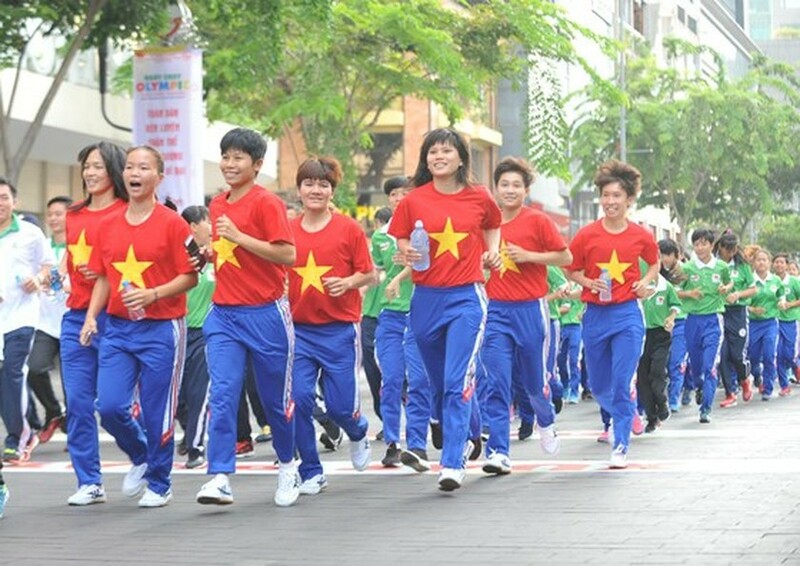 The participants, including city’s leaders, State officials, the elderly, students and people walked or run around major streets in the heart of the city, including Director of the General Department of Sports and Physical Training Vuong Bich Thang, Deputy Chairwoman of the municipal People’s Committee Nguyen Thi Thu, and Director of the HCM City Department of Culture and Sport Huynh Thanh Nhan. 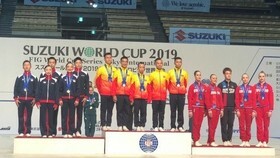 The annual activity aims at promoting mass participation of sports and following President Ho Chi Minh’s call for all people to exercise to stay healthy; making the habit to exercise for better health contributing improving the quality of life and building healthy lifestyle and environment. 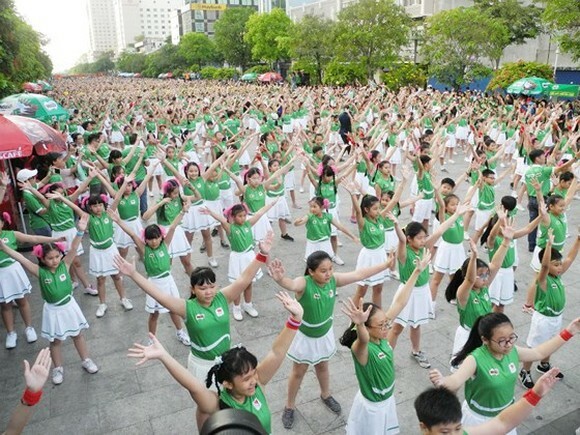 The municipal People’s committee also asked local authorities of 24 districts to organize the movement on response the event with the participation of over 30,000 people. 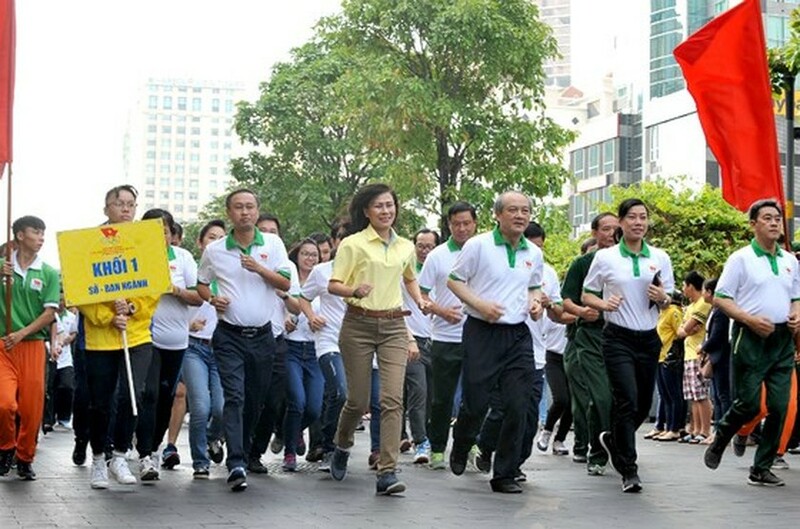 Deputy Chairwoman of the municipla People’s Committee Nguyen Thi Thu (yellow T-shirt) joins the run. 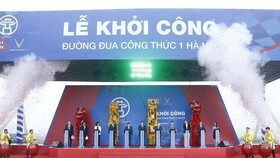 HCMC athletes run the marathon. 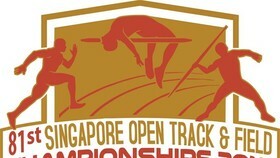 The run attracts many people. 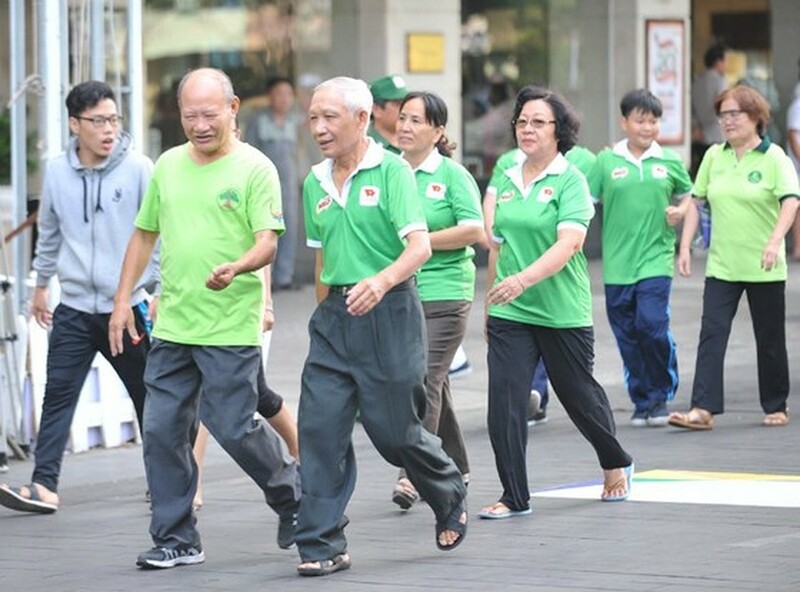 The elderly take part in the event.